Anyone who's into the blues should already have a copy of this classic release. 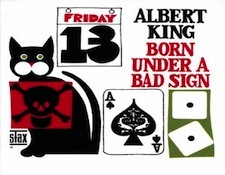 The newly re-mastered version sounds different from the basic Stax CD - Albert's voice is better integrated into the backing tracks (which are also louder.) On "Crosscut Saw" the unusual drum figure is far more obvious. You'll also find five unreleased outtakes from the session. 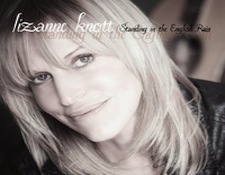 Just buy it, already, in Albert's words, "You can't help but say 'hot dog...'"
For her fourth full-length album Philadelphia-based singer-songwriter Lizanne Knott penned eight of the twelve songs. Her musical style is folky, relaxed, and intimate. I especially like her cover of Randy Newman's "I Think It's Going To rain Today," where she slows down pace so she can luxuriate in Newman's melancholy melody. Her own songs are equally invocative. "Be Careful for My Heart" features a wistful chorus and a simple yet effective arrangement. 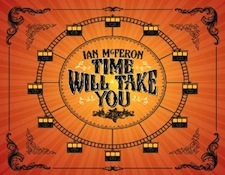 Ian McFeron writes idiosyncratic songs that will appeal to anyone whose musical tastes encompass more than merely mainstream music. Quirky, with a strong sense of drama, McFeron's tunes draw on a wide variety of influences - pop, rock, roots, country, honky-tonk, and folk can all be heard in his music. The piano-driven song, "First Cold Day of Fall" typifies McFeron's musical style. With a strong melody and a carefully crafted arrangement that lets the song breathe, the sonics here are as impressive as the music. Count me as a fan. 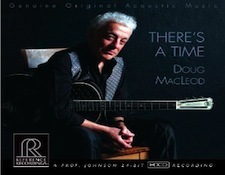 Few folk performers have remained as committed to the country blues throughout their careers as Doug MacLeod. 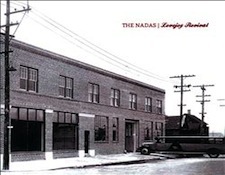 For his latest HDCD-encoded release MacLeod is joined by Denny Croy on bass and Jimi Bott on drums. The overall sonics are warm and intimate, as if the band had set up in the corner of a mid-sized room and just played, without overdubs or extra tracks of "sweetening," added. All thirteen songs are MacLeod originals, and there's not a dud among them. 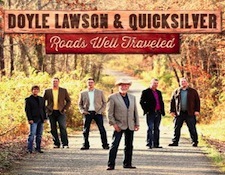 Few bandleaders, including Bill Monroe, have managed to create as signature and identifiable style as Doyle Lawson and his band, Quicksilver. Band members have come and gone, but all rosters have featured tight three-part vocal harmonies, Lawson's virtuosic mandolin, and precisely orchestrated arrangements. Lawson's vision of bluegrass includes some original compositions, but his ability to find and interpret new songs from a wide range of songwriters is Lawson's strongest suit, besides his colorful Nudie suits, of course.